Die Cut Bags are strong, eco-friendly and lightweight, making them the perfect companion for any die hard shopping enthusiast. 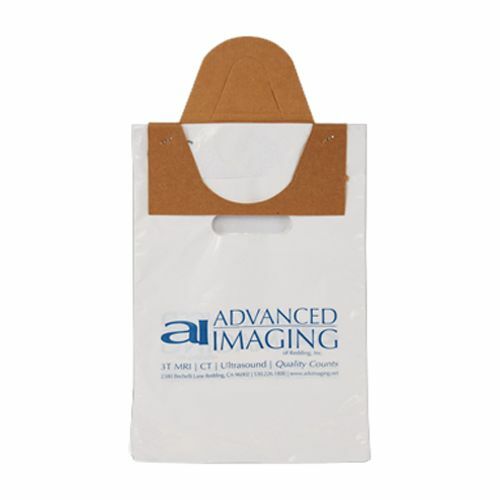 These punch hole plastic bags can carry your logo to promote a positive image for your brand. Your wait for the light-weighted strong and premium quality punch holed bags is over. 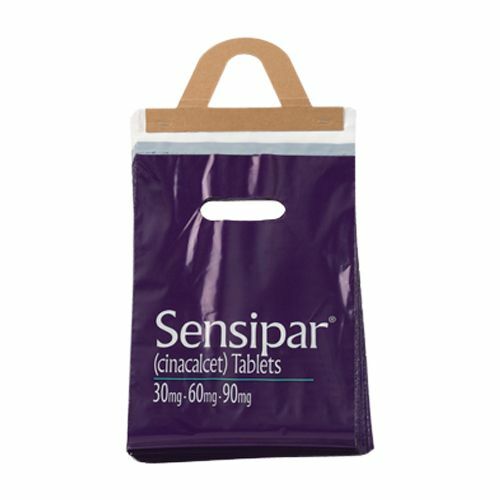 These premium quality, custom die cut bags on header are manufactured to enhance the strength of the bag and make it capable of holding extra weight compared to the bags of similar size. 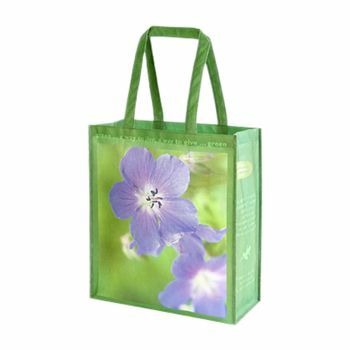 This 100% recyclable bag is composed of 15% recycled items and natural gas. Use these interesting-looking bags to carry smaller and delicate objects displaying your brand name.